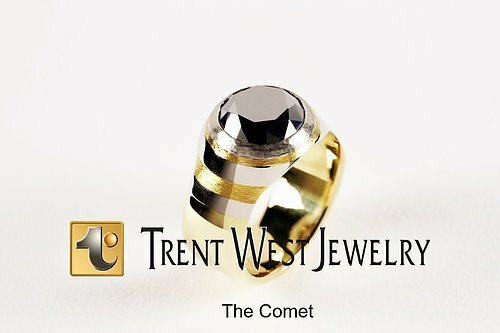 The Father of Tungsten Jewelry. 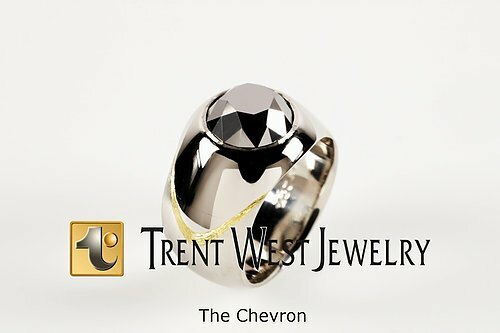 There simply were no Tungsten rings before Trent West. 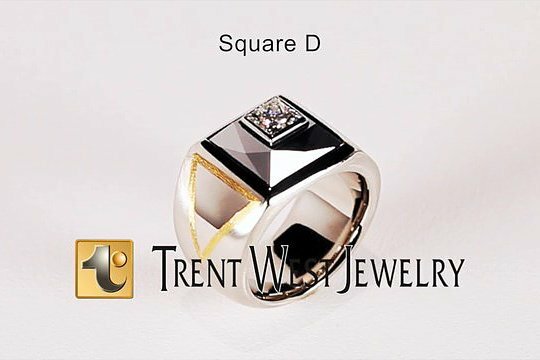 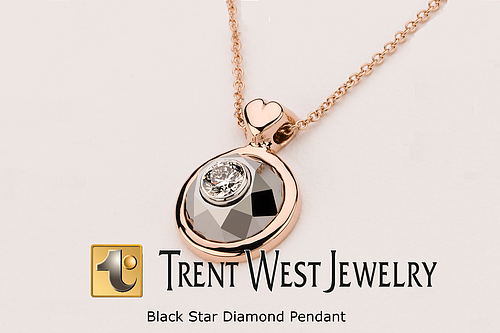 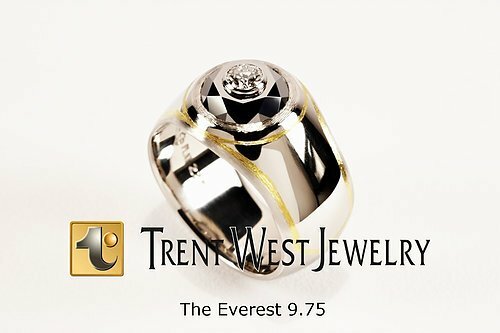 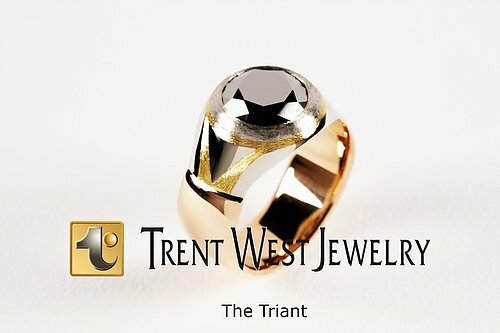 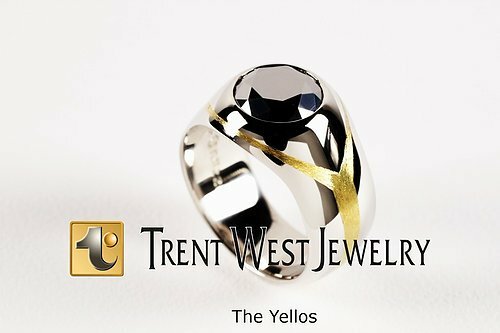 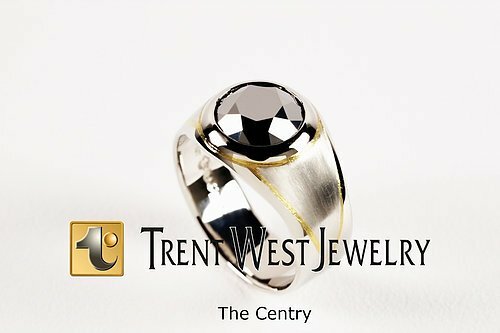 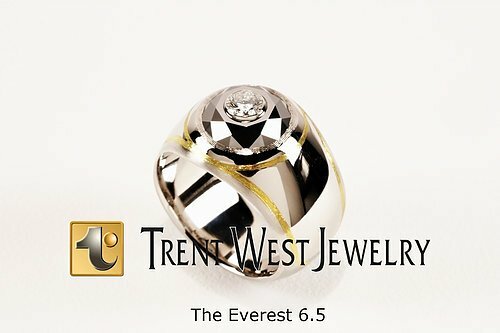 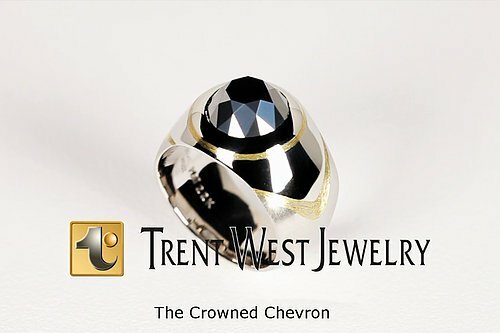 With 10 patents and over 22 years of tungsten carbide metal working history, and over 50 years as a jeweler, Trent West is rightfully known as the originator and Father of Tungsten Jewelry.